ViaLite RF will be and has been busy traveling with a new product line. The company was at the CABSAT and Telemetry shows this March, and will be taking booths at four more exhibitions worldwide this year, beginning with NAB in Las Vegas in April (booth C12039). 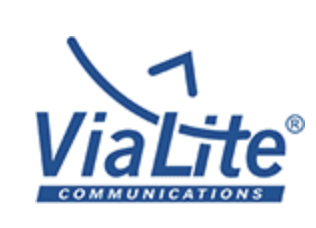 The other exhibitions are Satellite in Washington DC (booth 518), CommunicAsia in Singapore and IBC in Amsterdam, and for the first time, ViaLite will be at CommunicAsia in June at booth 1V1-12, which is a key international communication and broadcast technology trade event for satellite operators, system integrators and media/entertainment professionals. ViaLite has launched a new C-B and RF over fiber link. With a C-Band uplink/downlink frequency range of 3.4–7.1 GHz, the link is suitable for use in a wide range of satcom and broadcast applications, as well as some surveillance and weather radar systems. By removing the need for a down converter to convert signals to an IF band, the C-Band Link reduces deployment costs and complexity. Another benefit is that there is no signal attenuation across the site from the dish to the operations center. 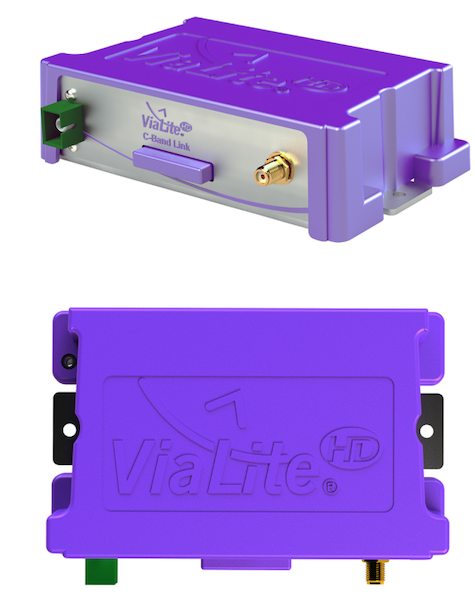 The ViaLiteHD C-Band Link is available either as a rack chassis card or as a new purple OEM module, and comes with a five year warranty as standard. 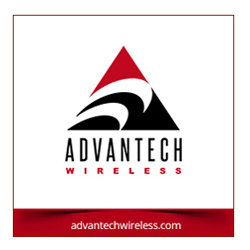 “The C-Band Link has the highest frequency band of all our RF over fiber links and we anticipate it generating a lot of interest,” said ViaLite Marketing Manager: Natasha Miller. Discounted/free exhibits passes are available, courtesy of ViaLite, for NAB with the code: LV9822 and for the Satellite show in May with code: VIAL440.